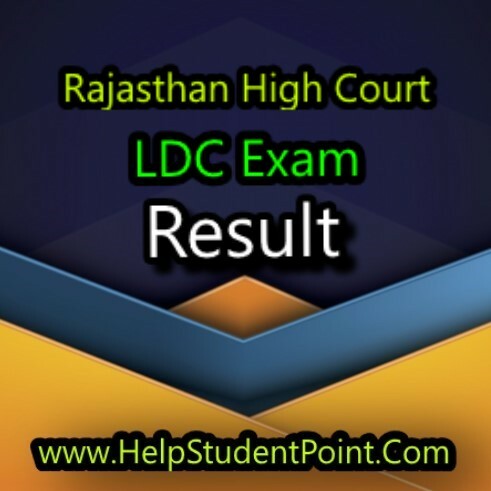 Rajasthan High Court commenced LDC Written EXAM Result Declared 01/09/2017. and marks display 11/09/2017.And this exam 23 July 2017. Other Details Like Cut Off Marks,Important Date, Post Name, Name of Organisation , Selection Process , How to Download Result , Useful Tips, Official Website, Etc Are Given Below. 1. 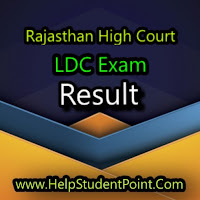 )Download Result Pdf Format Visit Official Website Following Link Below. 3.) Enter Your Detils Like Date of Birth, Registration ID, and Submit It. 4. )Save that result on your mobile ot desktop and also take the print out of the result for future references.